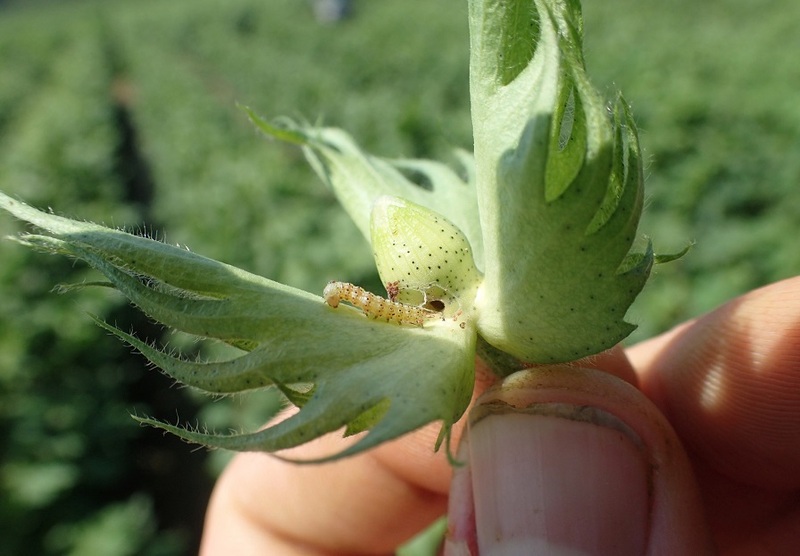 When Bt genes are failing to control bollworm populations, an egg threshold of 25% is generally used, meaning producers should treat when 25% of plants have eggs in terminals or bloom tags. 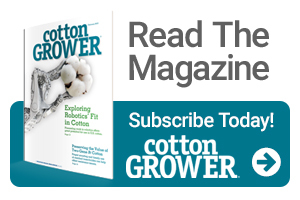 However, some Arkansas cotton fields are seeing numbers well beyond that. “We’re not just seeing 25% or 40%, we’re talking about multiple eggs per plant,” he said. “Growers are going to see resulting damage and how they manage this is going to make a difference. Mention of commercial names doesn’t imply endorsement by the University of Arkansas System Division of Agriculture. Sarah Cato is a communications specialist with the University of Arkansas System Division of Agriculture. See all author stories here.